El Centro Unveils Bronze Bust of Martin Luther King Jr.
El Centro de la Raza to unveiled and dedicated a bust of the Rev. Dr. Martin Luther King Jr. in Plaza Roberto Maestas on Feb. 1, the first day of Black History Month. The bust was a gift from the sculpture Jeff Day. Who Will Be The 37th District’s Next State Senator? 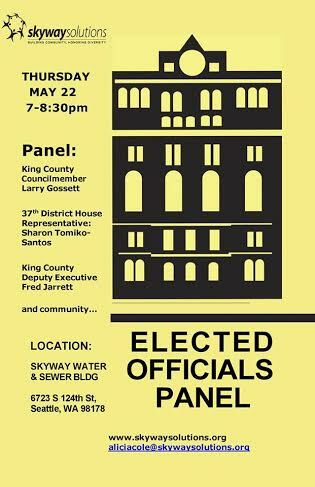 Skyway Solutions is hosting an Elected Officials Panel tomorrow, May 22nd from 7:00 -8:30 pm at the Skyway Water and Sewer Building : 6723 S 124th Street, Seattle, WA 98178. 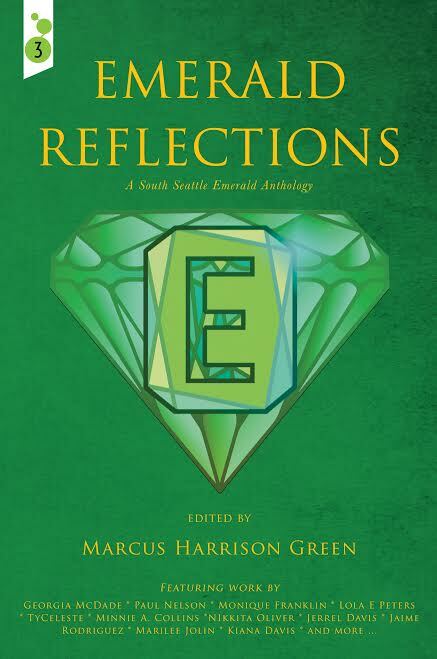 The panel will feature King County Councilmember Larry Gossett and 37th District Representative Sharon Tomiko- Santos. All residents of the south Seattle area are encouraged to attend.